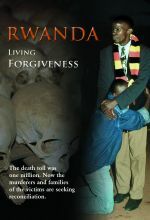 Rwanda: Living Forgiveness brings context to the 100 days in 1994 in which more than 1 million Rwandans were massacred. 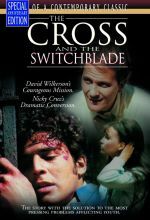 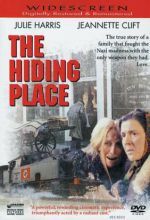 This short documentary stares directly into the eyes of the survivors as they drive their countryside seeking forgiveness and reconciliation while recounting the unimaginable horror they lived during those 100 unforgettable days. 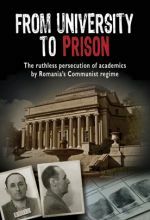 Of the numerous intellectuals arrested after the Communist takeover of Romania, one was a renowned psychologist named Nicolae Margineanu. 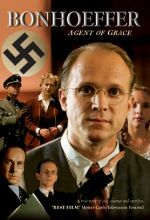 At the height of his professional career, this respected academic was arrested, subject to a show-trial and sentenced to 25 years in a brutal prison. 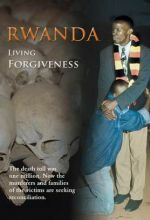 His personal life and career were irreversibly damaged, and his wife and children suffered greatly.